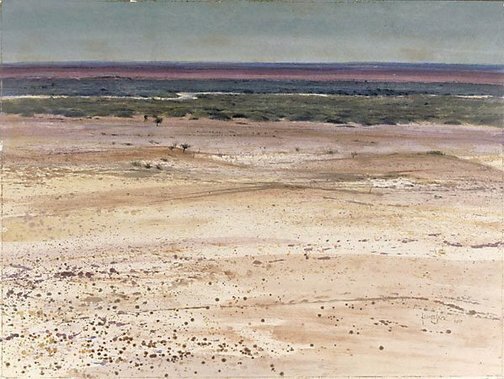 This painting won the Trustees' Watercolour Prize in 1967 and was acquired by the Gallery in 1968. Signed and dated l.r. "KENNETH JACK 1967". Heritage of Australian art: reflections on the history of Australian painters and paintings , Melbourne, 1984, 65 (colour illus. ).